Download our case studies and read our customers success stories on how to use Storm Commerce platform for B2C or B2B online sales. 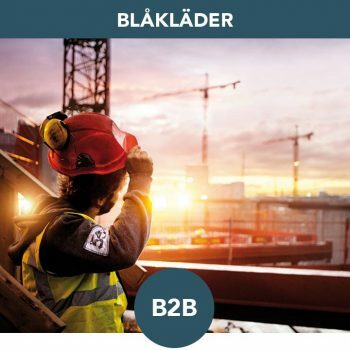 Blåkläder	A scalable B2B solution including PIM for international ecommerce. 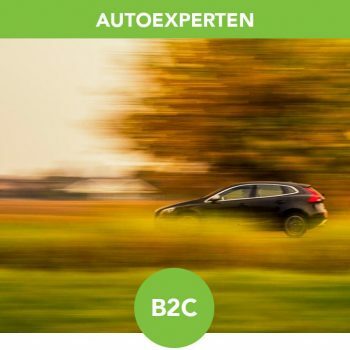 Autoexperten Scalable ecommerce for a large and complex assortment. 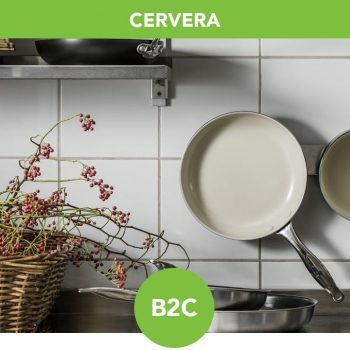 Cervera	From traditional retailing to cutting edge ecommerce. 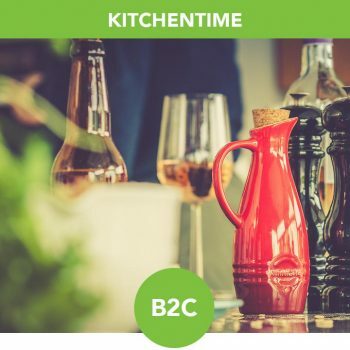 Kitchentime	From manual processing to automated ecommerce.